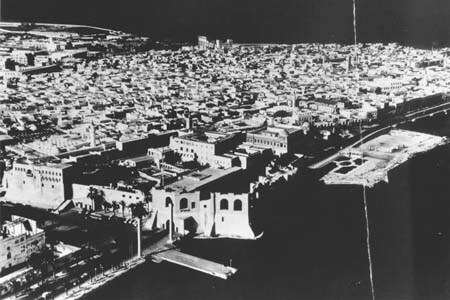 Aerial view of the old city of Tripoli. Copyright © VR Films LLC. All rights reserved. For additional information, please contact me.